Don't just take our word for it, read some our of lovely testimonials below. Always on hand to take your call, offer advice or answer questions – nothing is ever too much trouble! Following our successful China Trek in 2016, it was an easy choice to work with them again on our bespoke London to Paris Cycle in 2017 knowing our supporters are in the best hands. We really can’t recommend them highly enough. Our working relationship with Global Adventure Challenges over the past few years has been fantastic! The team (especially Richard!) make our job so much easier. They always have the answers and even if they don’t, their response is prompt, positive, informed and enthusiastic. Our trekkers return from their adventures full of praise for the Challenge Leaders and all aspects of their challenge. The team is extremely efficient in dealing with booking forms and invoices; in providing advice, images and additional information about all the challenges. 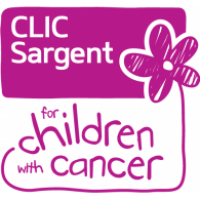 We are delighted to continue working with this friendly, helpful charity challenge organiser. Thank you very much to Global Adventure Challenges, and especially our account manager Dan, for making the whole journey from initial participant enquiry to happy fundraiser, easy and stress-free. Global Adventure Challenges are always keen to help us with advertising and special offer opportunities. 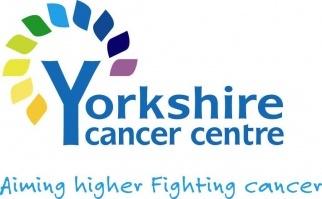 They are a fantastic help with contacting our enquiries and answering any questions our fundraisers may have. The whole process from sign-up to event date, and after, is easy and straight-forward. 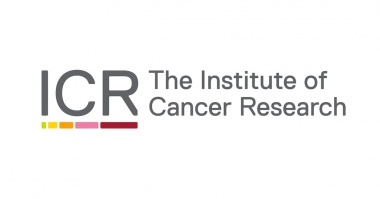 Our account manager even nominated us as a charity partner for this year’s TrekFest, which is a great opportunity for a smaller, less well-known charity like the ICR. Thank you! 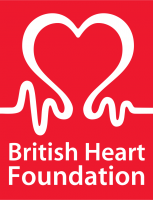 We hadn’t used Global Adventure Challenges before, so it can always be a little worrying when using a new company to handle an event, which will be a very big asset to the charity, but I can honestly say the service that I have received from Pete and the team so far has been extremely helpful, thorough and friendly. So much so, that I have arranged our 2018 trek with Global Adventure Challenges… I think this proves that I have complete faith in Pete and the team because they have made me feel confident… I have also been very impressed by the quick and efficient response I have received with any queries I have. I am extremely happy with the service I have received. Working with Global Adventure Challenges and Rich is always a pleasure. We are involved with TrekFest and Vietnam to Cambodia and their account management is excellent. They always let us know what’s going on, support us in charity exposure and with advertising offers, amongst other things! I really enjoy working with Global Adventure Challenges and will continue to do so, and I always recommend to my charity colleagues. We find the information evenings provided really invaluable with assisting to recruit, for our bespoke challenges. The trek leaders are incredibly friendly and reassuring and have a fantastic knowledge of the challenge locations. They manage to put people at ease and remove any feelings of doubt towards signing up to a challenge. We usually put on a minimum of two information evenings to help fill the challenges and always see a good turnout with an influx of bookings after each evening. The British Red Cross have worked in partnership with Global Adventure Challenges for a number of years. Rich, Pete and all of the team provide a consistently warm, helpful and informative approach to the way they run the business. They are happy to answer questions and are quick to respond with information. They are strong relationship builders and clearly want all participants to have the best possible experience on any trip that they go on. Their commitment to providing this service has led to our participants being well-informed and having a fantastic time away.